The Catacombs of St. Paul are not associated with Paul but derive their name from their proximity to St. Paul’s Church and Grotto in Rabat. 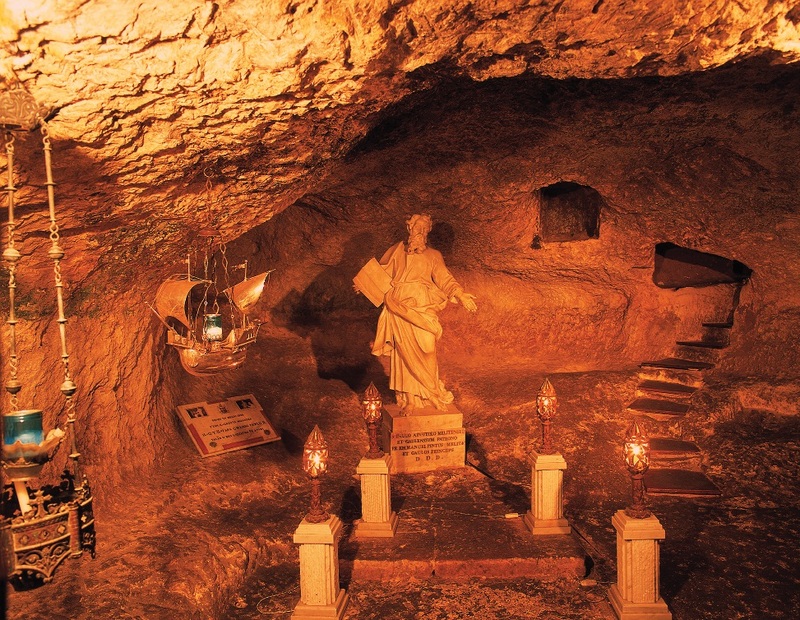 They are a fascinating labyrinth of 3rd-century AD subterranean tombs and the earliest archaeological evidence of Christianity in Malta. St. Paul’s Catacombs incorporates tombs for more than 1,000 bodies in 2,200 square meters. Not all of the site is accessible, but enough is open to the public to provide a fascinating look at several different types of tombs. The few surviving murals, although fragmentary, are important since they constitute the only surviving evidence in Malta of painting from this period. At the bottom of steep steps, seven meters into the catacombs, are two striking rooms divided by a central pillar. The main crypt, on the right, has a high ceiling and at either end a raised plinth with a circular table and a semicircular bench, a feature unique to Malta. Both table and bench are hewn out of the rock in one piece, forming a single architectural unit within an apsed recess. These were used for commemorative meals during the annual festival of the dead, an ancient Roman custom. Down a couple of more steps, the crypt to the left may have been a chapel — it has a recess at the far end that may have been an altar. Here there are “Luculus tombs,” small rectangular recesses cut into a wall and used for children. On the right are two long corridors about 25 meters long each, leading to groups of tombs in which the body was interred underneath the pitched roof via an opening in the lower wall. To the left is another small group of canopied tombs and a long twisty passage leading to a lower level. 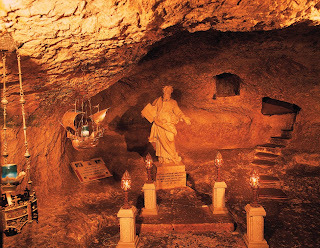 We recommend that you discover the beauty of St. Paul’s Catacombs on our North Tour of Malta. During your Malta holidays should you wish to experience one of Our Exclusive Malta Tours kindly contact our chauffeur driven service on: +356 21250520 or on transport@excelsior.com.mt. This entry was posted in Things to do in Malta on February 27, 2012 by admin. A traditional Maltese Dessert prepared especially for Carnival. 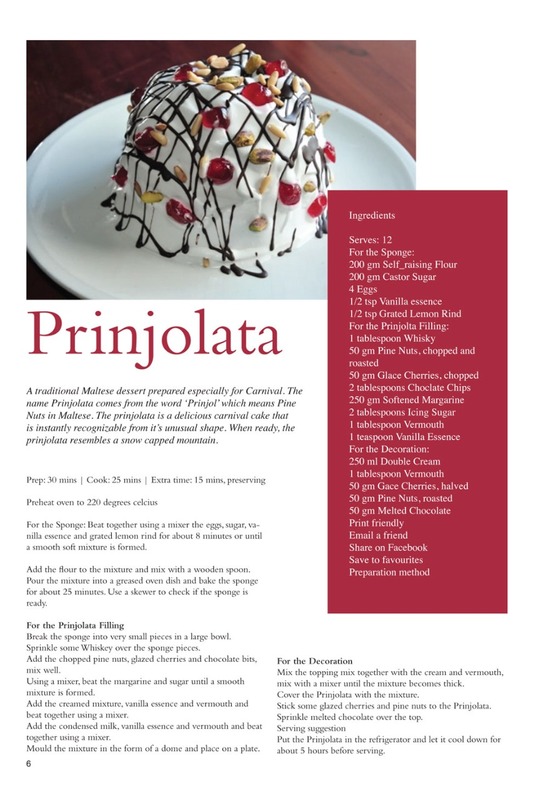 The name Prinjolata comes from the word ‘Prinjol’ which means Pine Nuts in Maltese. The prinjolata is a delicious carnival cake that is instantly recognizable from it’s unusual shape. When ready, the prinjolata resembles a snow capped mountain. If you would like to try some mouthwatering dishes enjoy a delicious dinner at one of our top Malta Restaurants. Call us on 21250520 or email food.beverage@excelsior.com.mt to place your booking. This entry was posted in Dining in Malta, Malta Restaurants, Recipes on February 17, 2012 by admin. 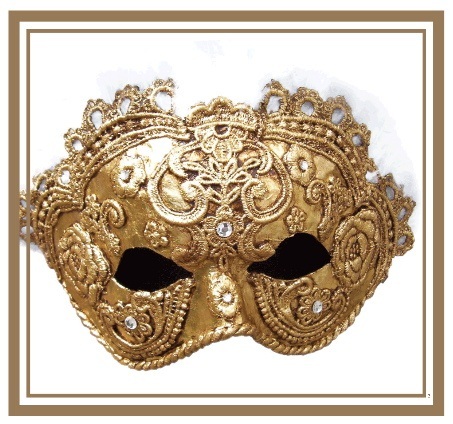 Enjoy the Carnival Weekend in Style at the Grand Hotel Excelsior! 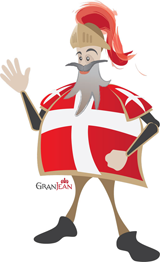 As usual this Carnival Weekend several carnival activities will be centered in and around Valletta. If you would like to experience the Maltese Carnival Celebrations stay at the Grand Hotel Excelsior which is located on the doorstep of all this activity. Whilst staying at this Luxury Malta Hotel enjoy all the festivities taking place a few minutes’ walk from the hotel. This entry was posted in Carnival in Malta, Luxury Malta Hotel on February 16, 2012 by admin.